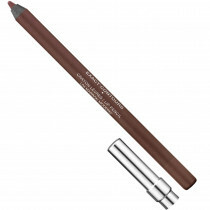 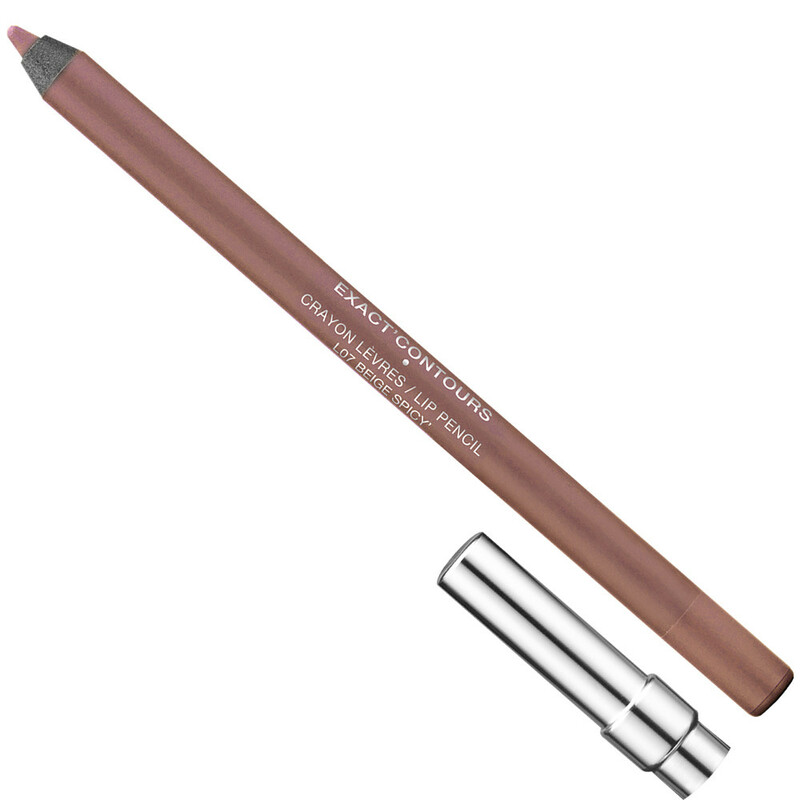 This lip pencil is the indispensable ally for your lipstick, with a soft texture that glides on for a precise line, perfect comfort and a sublime finish. It keeps lipstick in place and keeps it from "bleeding". 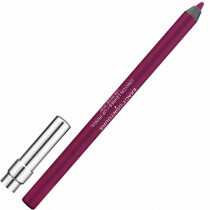 Apply the TOUCH'LIGHT light corrector pen to the lip contour with light strokes. Then define the lip contour with the pencil. 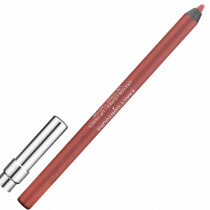 To finish, lightly fill the interior of the lips with the same pencil and apply lipstick or lip gloss over it.